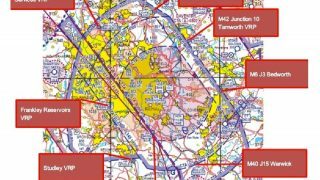 Analysis of 2017’s airspace infringement reports from private pilots has shown that that correct use of a moving map could have helped avoid 85% of airspace infringements. 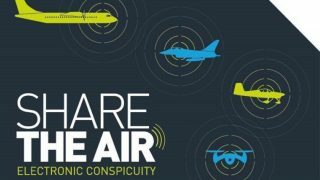 Pilot reports were assessed against four measures that could have helped prevent the infringement or reduced its impact on other air traffic or controllers. Or failing the use of a moving map, simply regularly checking your location against any map! There isn’t now and never has been a legal requirement to carry a paper map. 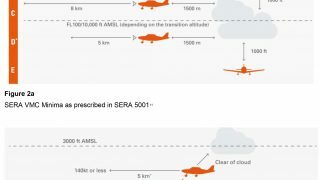 The ANO requires the pilot to carry adequate up to date charts for his journey and any possible diversion. Theres is no definition of the type of charts or the medium they are displayed on and never has been. 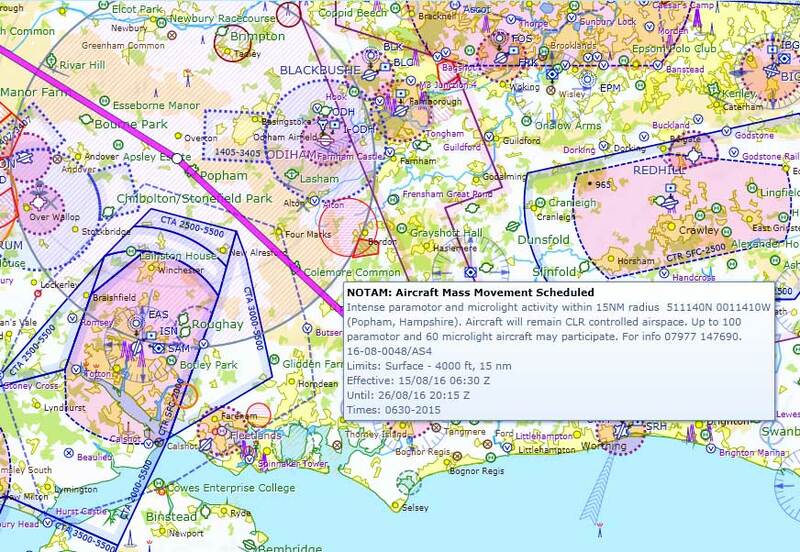 Of course if there was less unnecessary controlled airspace ( or reverse the airspace grabs that have taken place in recent years ) there would be less infringements . In the 70s we used dead reckoning VOR and ADF. Infringements were an extremely rare occurrence. Now with Glass cockpits and GPS navigation we know exactly where we are yet there are more infringements. It doesn’t take a genius to work out what needs to be done to solve this problem. How times change. Not long ago we were told that GPS was not to be trusted and would lead you into all sorts of trouble, stopwatch, map and compass was the way to navigate. Now we are all urged to use GPS moving map displays with the old tools just carried as back up should modern technology fail!!! So when will we use this method in PPL training, rather than dead reckoning and compass? 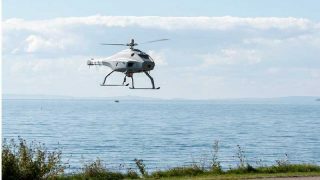 It’s time the CAA gets on with embracing technology and updating legislation, especially with the ever growing areas of controlled airspace. This fact alone requires the accuracy of a GPS over a compass. Everyone should be on ADS-B, we should have 978mhz weather and live NOTAMs being delivered to cockpits and GPS mandated. All of this will increase safety in the skies. Could easily be implemented in a few years.